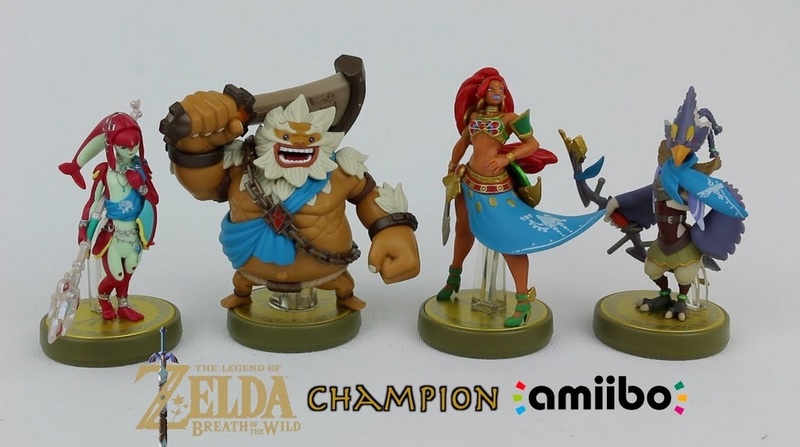 For amiibo enthusiasts, The Legend of Zelda amiibo for the champions from Breath of the Wild and Wolf Link from Twilight Princess are in stock. Specifically, they are in stock in Nintendo’s Offical UK store. For Wolf Link, the price is at 12.99 pounds, which translates roughly to about $17. Meanwhile, the champion collections totals up to 49.99 pounds, translating roughly to $65.30. Both are coming in about May, with Wolf Link on the 3rd and champions on the 31st.